Femtosecond, Picosecond, Nanosecond, PIV, Q-Switched and CW Lasers, Laser Driven Light Source, High Power LEDs, and Halogen Mercury Metal Halide Light Source. Since its founding 40 years ago, Continuum has developed a full line of standard and custom high energy solid state lasers that are now used in scientific, industrial and commercial applications. These applications range from spectroscopy, materials analysis and Particle Image Velocimetry to x-ray generation and high power plasma physics. With the recent expanded capability, Continuum now offers high peak power femtosecond lasers such as ultra-intense high contrast systems and high power CEP-stabilized sub-20 fs lasers. Energetiq is a developer and manufacturer of advanced light sources that enable the manufacture and analysis of nano-scale structures and products. 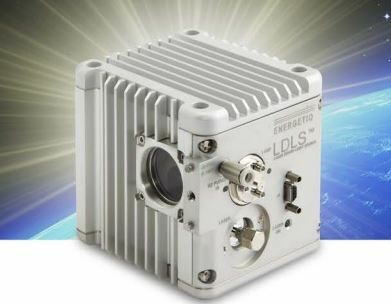 Used in complex scientific and engineering applications such as analytical instruments for life sciences and leading edge semiconductor manufacture, Energetiq's light products are based on new technology that generates high brightness across the spectrum, from 1nm to 1000nm and beyond, with high reliability, long operating life, and in a compact package. 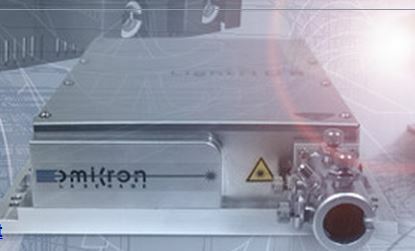 Since 1989, Omicron has been developing, building and producing innovative laser systems. Its highly qualified team has specialised in the development of customized solutions for applications in the fields of medicine, research, biotechnology, digital imaging and optical data storage as well as quality assurance and measurement engineering. Product development and production comply with European and US guidelines. The company’s groundbreaking new developments in DVD mastering are currently conquering the Asian market. The laser systems are constructed on modules in order to satisfy customer requirements individually and to support customers in system integration. Omicron pursues the objective of being an industry leader in product development and has not only set trends in laser technology but also excited industry analysts throughout the world.